Valley Hills Obedience Club will be holding a Obedience & Rally practice match on Friday, December 6th at Woodley Park (Download flyer). 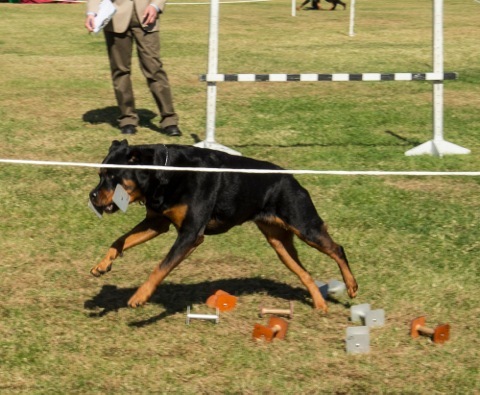 On Saturday & Sunday VHOC will be holding their annual Obedience, Rally & Agility Trials. For premium lists & judging schedule click here. Next Next post: HAPPY HOLIDAYS FROM SCDOC!